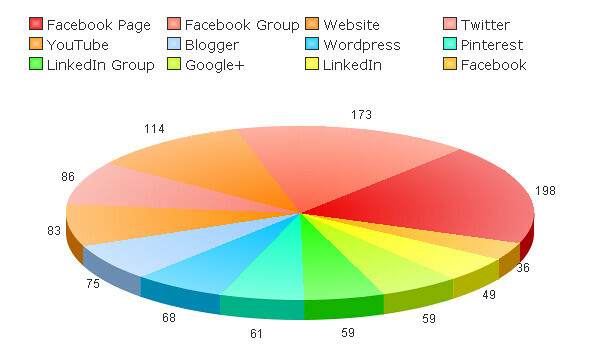 Appearoo Dashboard - Organize all your social media marketing websites in one place. Here is live demo of 20+ digital platforms - my 60+ Blogs, Newspapers, Video channels, websites in one place. Discover - Find new networks, sites and people. Your social presence is your #1 online asset - Expand and grow your online presence and your influence. Click on Group tab to view all my pages, groups and communities. This webpage is all about: appearoo.com Dashboard, Social Media Marketing, Websites, Digital Platforms, Digital Marketing, XeeMe Score, Measure Popularity.